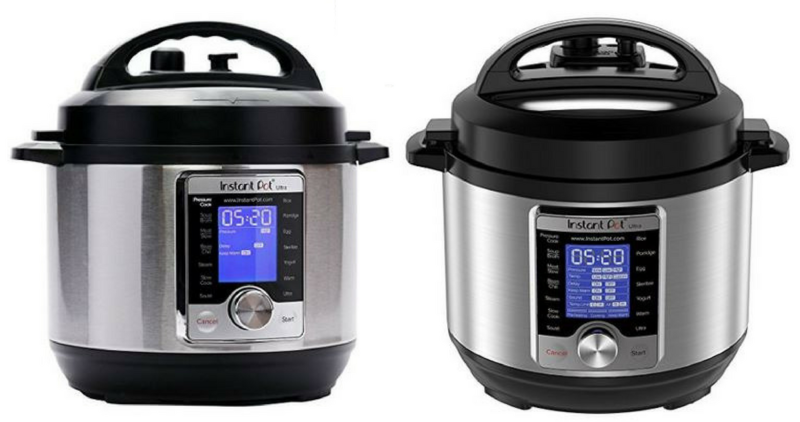 Get a good deal on an Instant Pot from Amazon through today only! They’ve got the 8-quart programmable Instant Pot pressure cooker for only $69.95 (regularly $179.95). This is the lowest price Amazon has offered this product!! It has great reviews and can be used as a pressure cooker, rice cooker, slow cooker, and more.